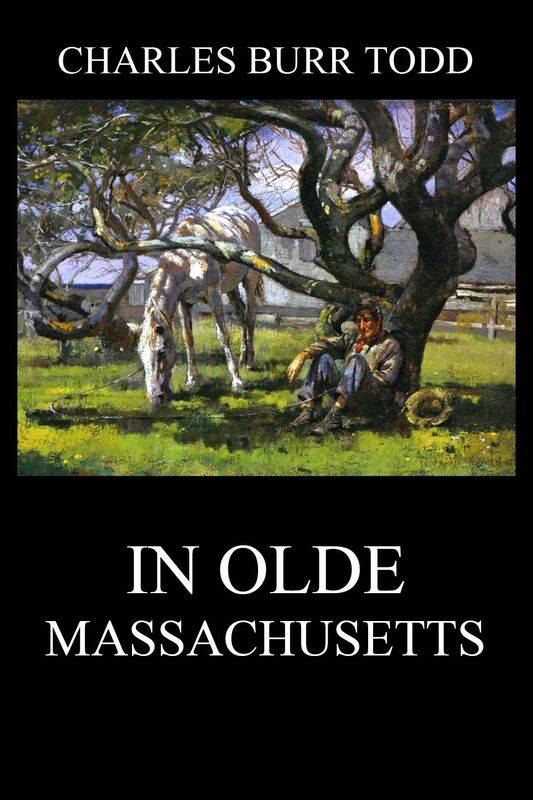 ‘In Olde Massachusetts – Sketches of old times during the early days of the commonwealth’ is a collection of articles taken from papers first printed in 1880-1890 in various journals not generally accessible. The chief historical and literary interests are given of the following cities: Cambridge, Lexington, Concord, Quincy, Plymouth, Salem, Marblehead, Barnstable, Nantucket, Provincetown, Martha’s Vineyard, Northhampton, Deerfield, Pittsfield, and Lenox. The book is full of interesting information and anecdotes about old New England landmarks and her distinguished sons. Love of one’s own town is one of the dominant motives underlying good citizenship. 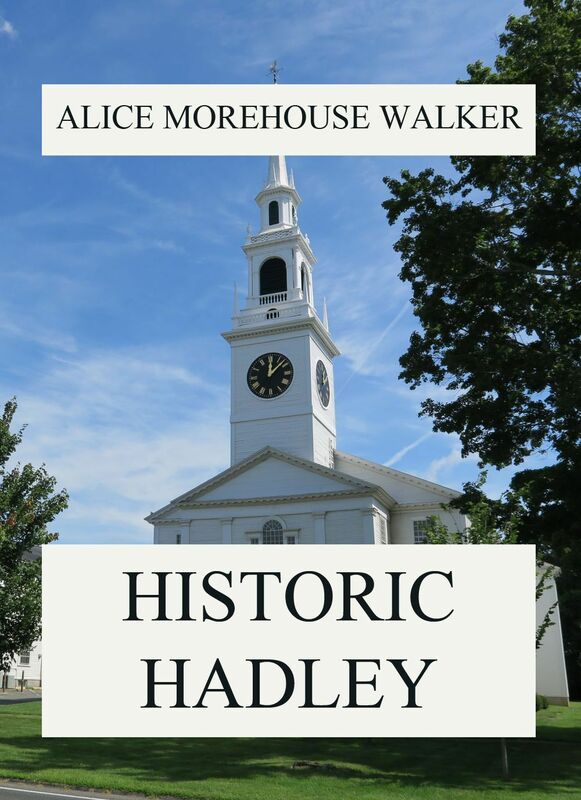 The origin, growth, and development of a typical New England town like Hadley, Ma., covering two centuries and a half, is a theme on which any thoughtful person may profitably dwell. In these busy days, however, few people have the time necessary to read a ponderous volume. For the many rather than the few this little book has been written. 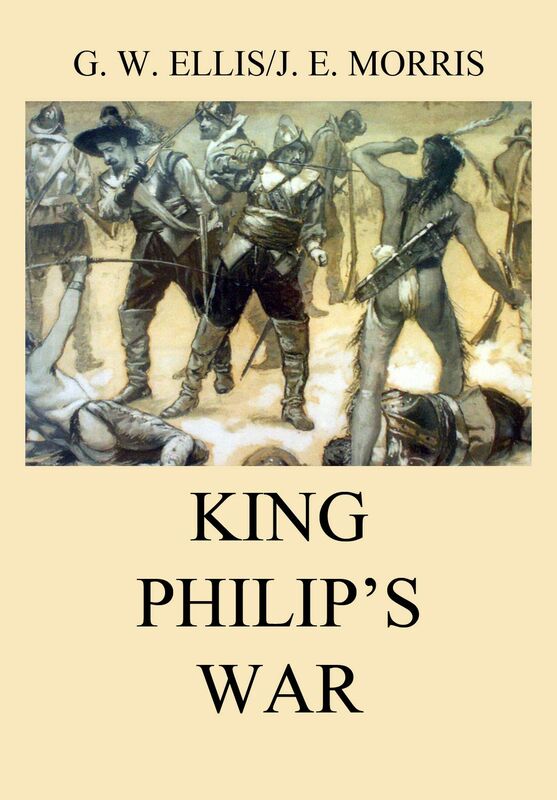 But this book is for everybody else also, that they may be imbued with the spirit of those mighty souls, which remains still potent enough to make Americans out of Europeans, even as in 1776 it made patriots and freemen out of the subjects of King George. The Old Boston Post Road. The famous happenings of an eventful period in Boston’s early history, from the dawn of the Revolution until the town became a city, are here handled with a fresh and vigorous touch. Many little-known incidents are introduced and a large amount of material hitherto the possession of some private family is included. The chapters on the early social and literary life, the establishment of the first theatre and the famous French visitors are of special interest. Miss Crawford’s style achieves that happy mingling of historical accuracy and vivacious comment that have made her previous books so successful. Old Boston Days & Ways. Lowell was founded by the ‘Merrimac Manufacturing Company’ in 1822, and named after Francis C. Lowell. The village grew very rapidly from the first. In 1820 it was incorporated as a town and ten years later was chartered as a city. This book tells the story of this very important textile center from the beginning until the 1870s. A history of Lowell, Massachusetts. The first of the chapters in the book is an antiquarian chapter; but the „Three Literary Epochs“ of the second chapter — the epoch of the North American Review, that of the Dial, and that of the Atlantic Monthly — were epochs all in some manner familiar to Higginson, and a part of which he was; the last three chapters he dedicated to the famous writers Holmes, Longfellow and Lowell. Cambridge is a city in Middlesex County, Massachusetts, and is a part of the Boston metropolitan area. Situated directly north of the city of Boston, across the Charles River, it was named in honor of the University of Cambridge in the United Kingdom, an important center of the Puritan theology embraced by the town’s founders. The purpose of this book is twofold: (1) to furnish a clue to the history of Boston as an individual community that, owing to the force of circumstances and the spirit of its people, has played a conspicuous and influential part in the larger development of Massachusetts, of New England and of the nation; and (2) to indicate the nature of the events that gave historical significance to memorable sites and objects that have survived the ravages of time and still excite interest and veneration. So it is not a history that it presents to the reader, but rather a relation or narrative concerning the development of „a poor country village“ into a great city of vast and varied interests and of commanding rank. Young Folks‘ History of Boston. Boston and its Story 1630 – 1915.